Cannabis is legally available at certified coffee shop aka the license drug venue. These establishment can be recognized by a green-and-white-sign. Do note that they can only be smoke inside these license venues. The roads in Amsterdam are divided into two parts – Automobile & Cyclist. Thus, it is important to keep yourself away from these cycle path that is dangerous for all parties involved. Wouldn’t it be great if Singapore has lanes like this? 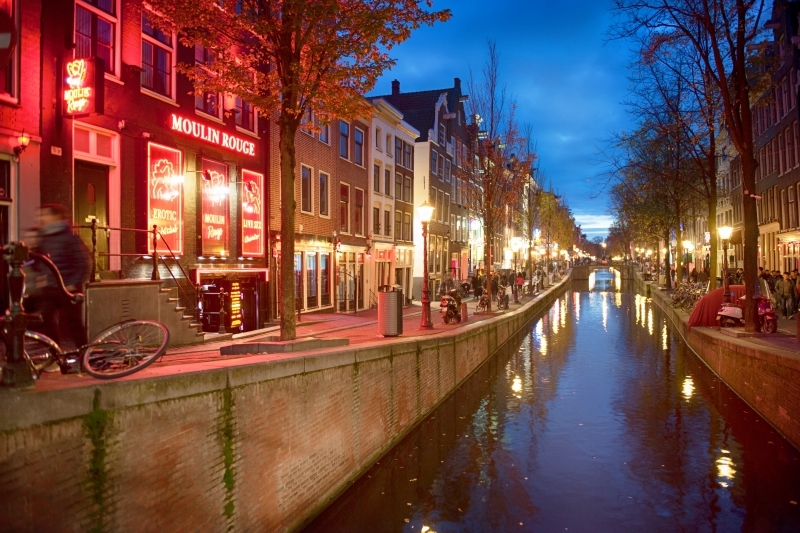 Even before visiting Amsterdam, I heard stuff about the red-light district. I’m impressed that the ladies are protected by union. No photo taking are allow when you walk on the street. Some of them holds a day job and this is their part-time to earn some money. Respect for holding 2 jobs! My favorite got to be Gouda cheese. I brought some home and my friends love it! We paired it with crackers and wine back home. You can get them in every supermarket but we got ours from Kaaskamer. In case you are stuck with number #1 & #3, Amsterdam is a food haven. H & I were already talking about coming back to Amsterdam for a food treat trip. Pannekoeks and stroopwaffles ? They are some of my favorite food in Amsterdam! There are 3 canals (Herengracht, Prinsengracht and Keizersgracht) and 1500 bridges in Amsterdam. Plus, these canals and bridges are surrounded with beautiful monumental building, making the streets look so stunning! There are many museums in Amsterdam and the popular ones are Anne Frank House, Van Gogh Museum and Rijksmuseum. If you are planning to visit all the museums or hop in and off at gallery, the I AM Amsterdam card is a pretty good deal. However, if you are like us who are not fan of museum, you might want to give the card a missed and purchase concession tickets. Click here to read if you should purchase the Iamsterdam card. The easiest way to get around in Amsterdam is definitely by rail, tram and buses. 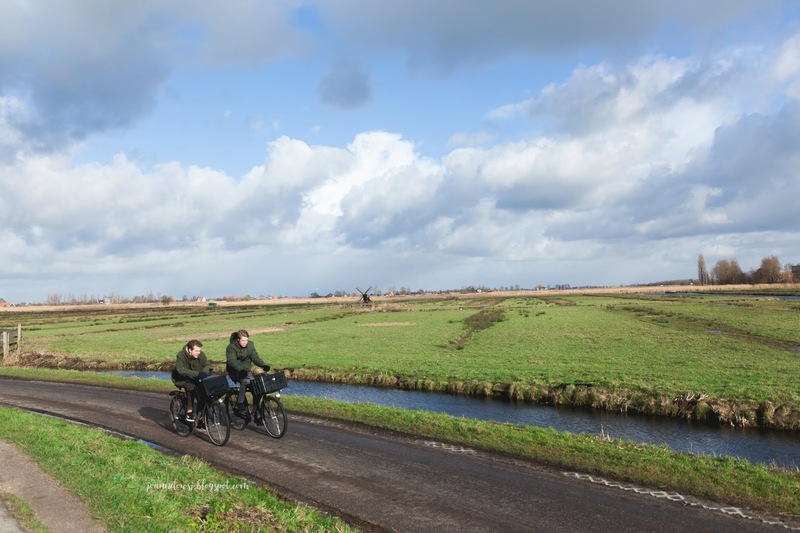 Cycling is a good way to experience Amsterdam. However, make sure the bicycles are properly secured. Bicycle theft is common in Amsterdam. We witness one security guard shouting at a teenager to leave the bikes alone. 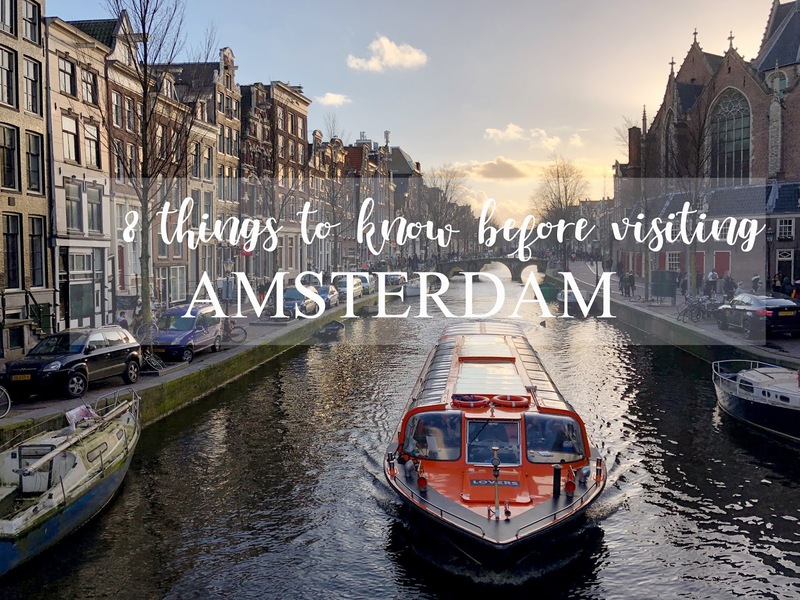 Click here to read if you should purchase the Iamsterdam card.